Surprise Engagement in Mürren. 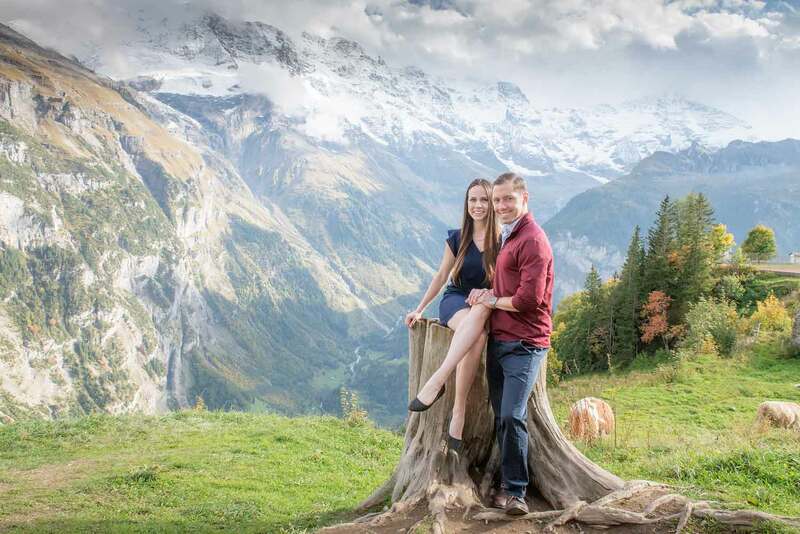 Joe proposes to Helen in the Swiss Alps at the end of September 2017. The proposal took place above Mürren on the Allmendhubel. Afterwards, we went down the mountain to Mürren and took some more pictures. The pictures below are from Mürren. It’s easy to travel to Mürren from Interlaken Ost railway station. Timetable and prices here.